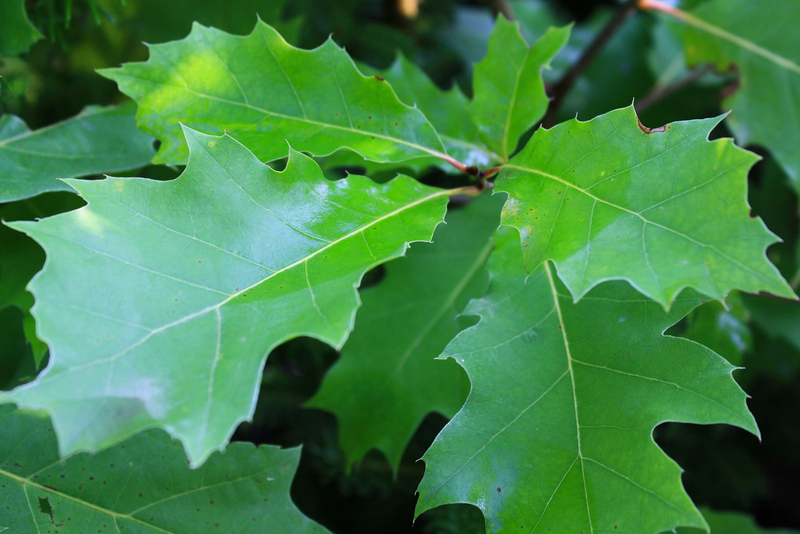 A fast-growing oak tree that reaches a substantial size at maturity. Has qualities suited to be a shade tree. Acorns are favorites of many birds and small mammals. Fall color is stunning where various shades of red hues are displayed for weeks. Supports many species of butterflies and moths.